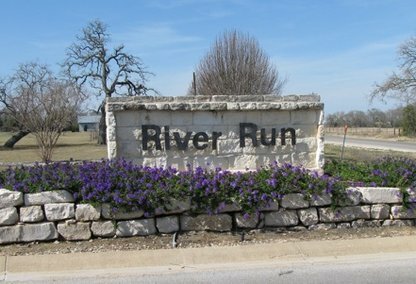 River Run is a deed restricted community located in South Brazos County. We consist of large lots from 3 to 15 acres and are zoned to attend the College Station school district. We are conveinently located off of Hopes Creek Road three miles off FM 2818/Harvey Mitchell Pkwy. River Run has the convenience of the city without the taxes.